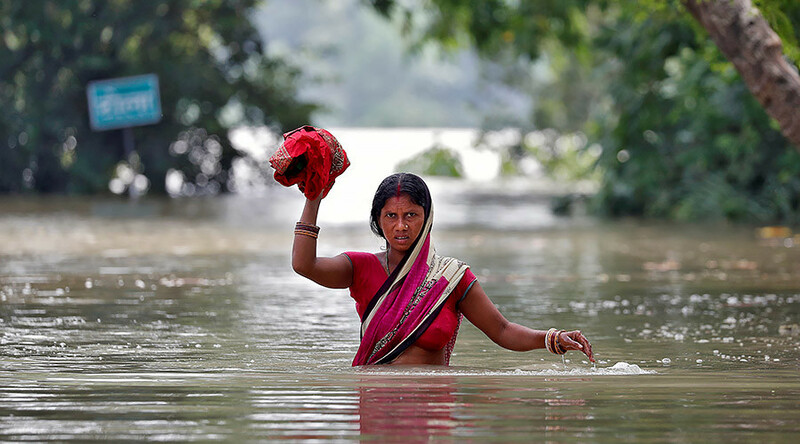 More than 1,400 people have been killed across India, Nepal and Bangladesh as the region suffers the most devastating flooding in a decade. Hundreds of towns and villages have been submerged by the devastating floods which have now persisted for over two months, affecting an estimated 40 million people. Tens of thousands of people have taken refuge in relief camps that are short of food and vulnerable to disease. The head of a South Asian regional body, launched this year to boost disaster coordination, said the flooding underlined the poor planning, Reuters report. "The floods this year have exposed the urgency for (South Asian) nations to work together to deal with natural disasters," said PK Taneja, of the India-based SAARC Disaster Management Centre. 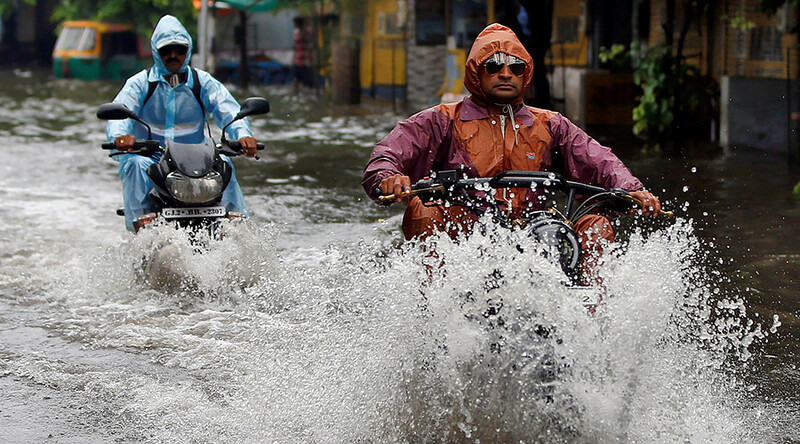 Monsoon season causes widespread flooding every year across South Asia. 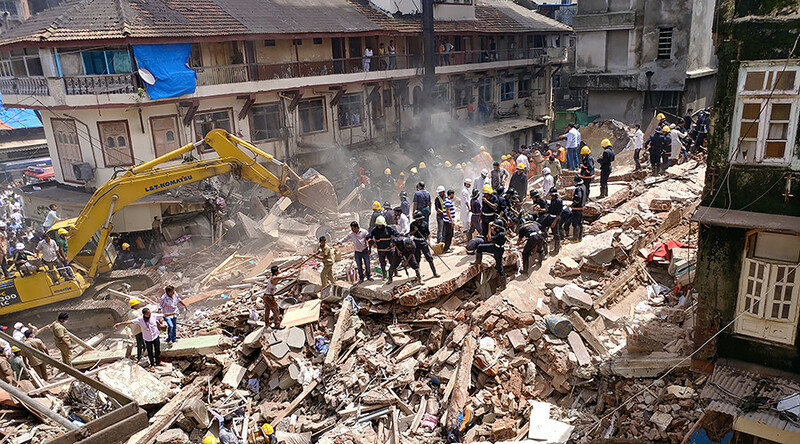 The heavy rains are being blamed for the collapse of a 117-year-old building in Mumbai on Thursday. At least 34 people were killed when the six storey building caved in on itself. The building had reportedly been declared unsafe in 2011 but many people remained living there, according to The Times of India. The devastating flooding has sparked anger across the affected areas but authorities have tried to distance themselves from culpability by highlighting the scale of this year's deluge. 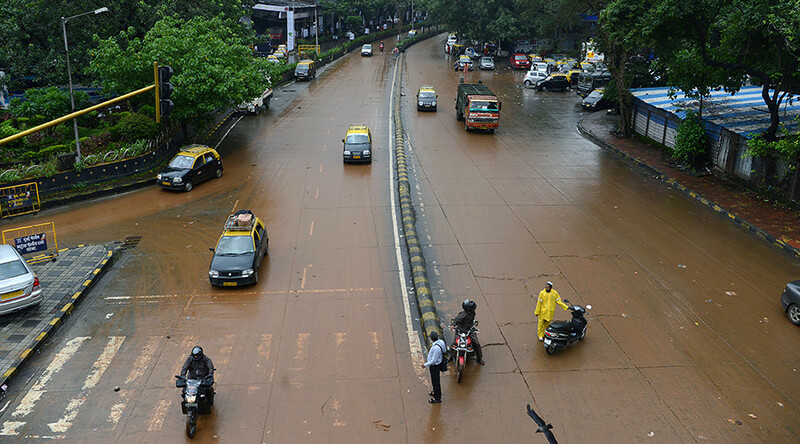 “If you get a whole year's rain in one to two days, how will you handle it? No preparation and planning will work,” said Anirudh Kumar, of the disaster management department in the Indian state of Bihar. Over 500 people have died in Bihar with a further 850,000 displaced. Around 18,000 schools have also been destroyed or damaged and NGOs are warning that hundreds of thousands of children are at risk of permanently falling out of the education system. “We haven’t seen flooding on this scale in years and it’s putting the long-term education of an enormous number of children at great risk,” said Rafay Hussain, from Save the Children.